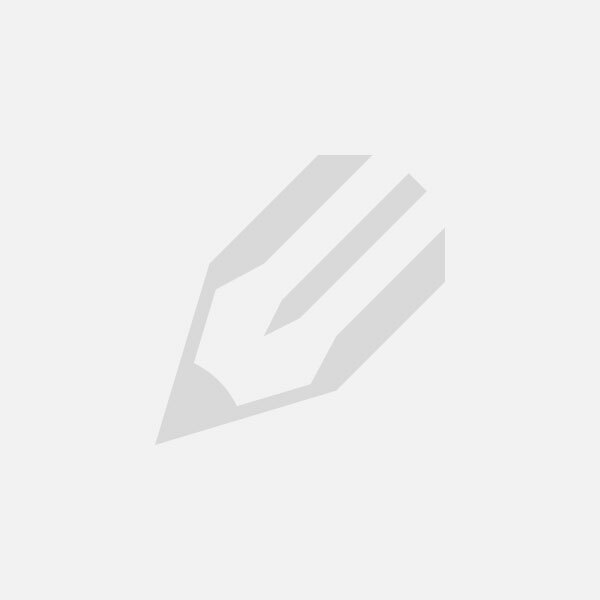 Home » Updates » As a tenant do I require Insurance? As a tenant do I require Insurance? 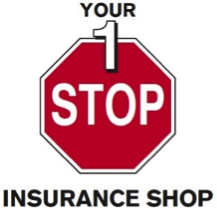 From our business partner, Your 1 Stop Insurance Shop, 58 Murray Street, Angaston. You may think that as you are renting you do not require cover for your contents and valuables, but have you thought what would happen if your fridge motor burnt out and you were left with a replacement cost or repair bill? That could be very expensive. Insurers offer new for old cover on electrical items (up to 15 years old) for burn out (fusion) of electrical motors. Contents are covered for theft including laptops and mobile phone and jewellery items, we can even cover these items if you are away from your residence and they are stolen elsewhere (additional premium would apply). Insurance can also cover for accidental damage around the home such as your television being knocked over and breaking. What if the property is completely destroyed by fire and all your personal items need to be replaced? Although we are not able to replace the memories, insurance would be able to help you start over again. Insurance can also protect you from flood and water damage, a burst pipe can soak though your couches or your bed in a short amount of time and most time these items would need to be replaced. If you would like to discuss any of these options please contact our office and we would be happy to discuss a policy that suits your needs.